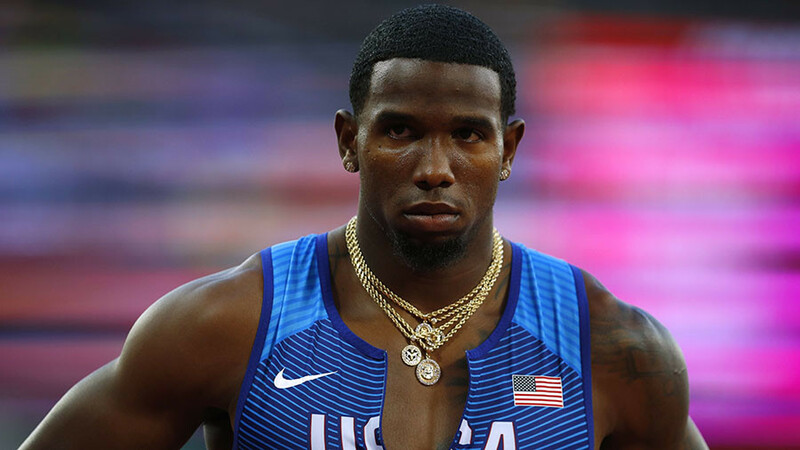 US runner Gil Roberts has been cleared of doping charges after the New York Court of Appeals upheld a decision on Thursday ruling that he failed a drug test last year because he passionately kissed his girlfriend. In March of 2017, Roberts was suspended by the US Anti-Doping Agency(USADA) after testing positive for probenecid, a masking agent which could mask the presence of other banned substances in the body. 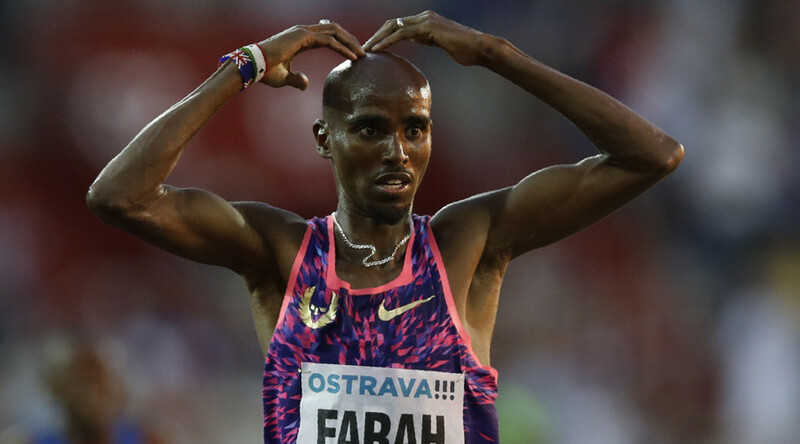 The runner, who was a member of the US gold medal-winning 4×400m relay team at the 2016 Rio Games, appealed his suspension, insisting that the substances entered his body through kissing his sick girlfriend. 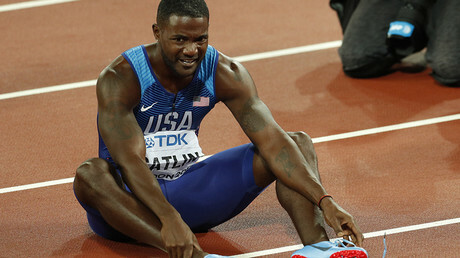 The American Arbitration Association (AAA) accepted Roberts’ explanation and lifted his temporary ban, allowing the athlete to take part in the national championships and qualify for the 2017 IAAF World Championships in London. 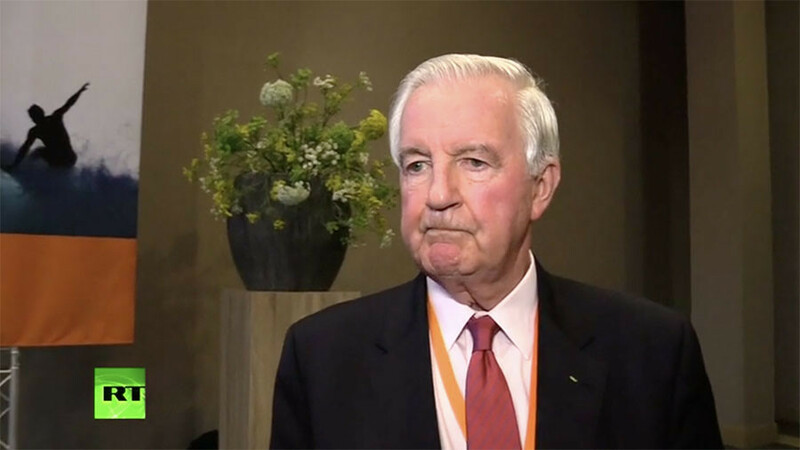 The World Anti-Doping Agency (WADA), however, challenged that ruling in the Court of Appeals. During the hearing, the runner claimed that his girlfriend, Alex Salazar, who was taking antibiotics at that time to treat a sinus infection, kissed him hours before a drug-testing officer came to collect his urine sample. “There could have been tongue kissing, but it was more that she kissed me so soon after taking the medicine,” he said. Salazar, who spoke in her boyfriend's defense at the hearing, said she contracted the sinus infection during a vacation to India, where she visited a doctor who prescribed her the medicine. She also explained that she doesn’t like swallowing capsules, so she emptied their contents onto her tongue before kissing her boyfriend. A scientific expert from the University of Strasbourg, Dr. Pascal Kintz, came from France to testify at Roberts’ arbitration hearing. He also testified at a precedent-setting kissing case in 2009, when French tennis player Richard Gasquet proved that traces of cocaine found in his probe had been transmitted by a woman he kissed before participating in a tournament. Canadian pole-vaulter Shawn Barber is another athlete who managed to avoid punishment by using the same defense. The court ruling on Roberts’ case stated that it was likely that "the presence of probenecid in the athlete's system resulted from kissing his girlfriend," mirroring the similar decision made by the AAA last summer. Roberts, who could have received a four-year ban from competition if he had been found guilty, is now eligible for the 2020 Olympics in Tokyo. 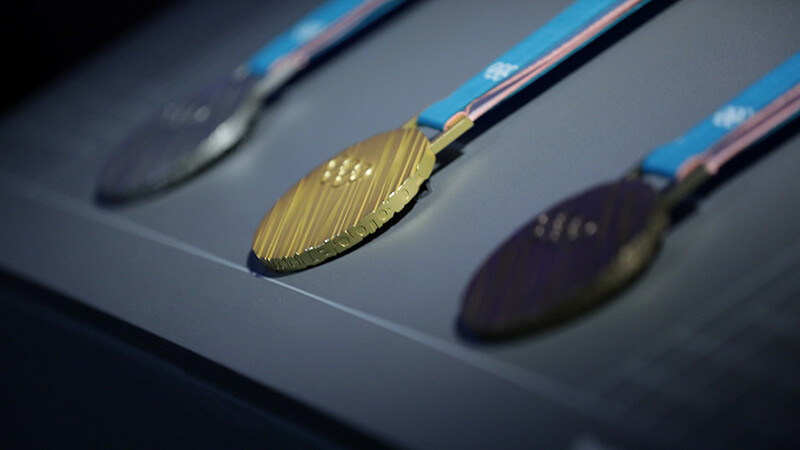 At last year’s athletics world championship, the runner didn't win any individual awards, failing to reach the final of the men’s 400m event. However, he didn’t leave the tournament empty-handed, winning silver together with the US team in the men’s 4x400m relay.